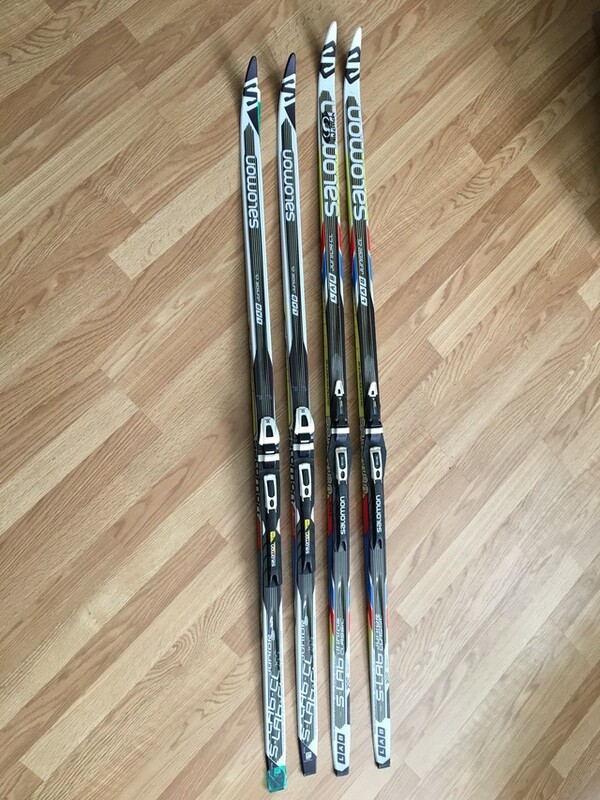 Excellent pair of Salomon's top kids xc race ski in a 165cm with SNS binding. Only $125. Compared at over $325 brand new.